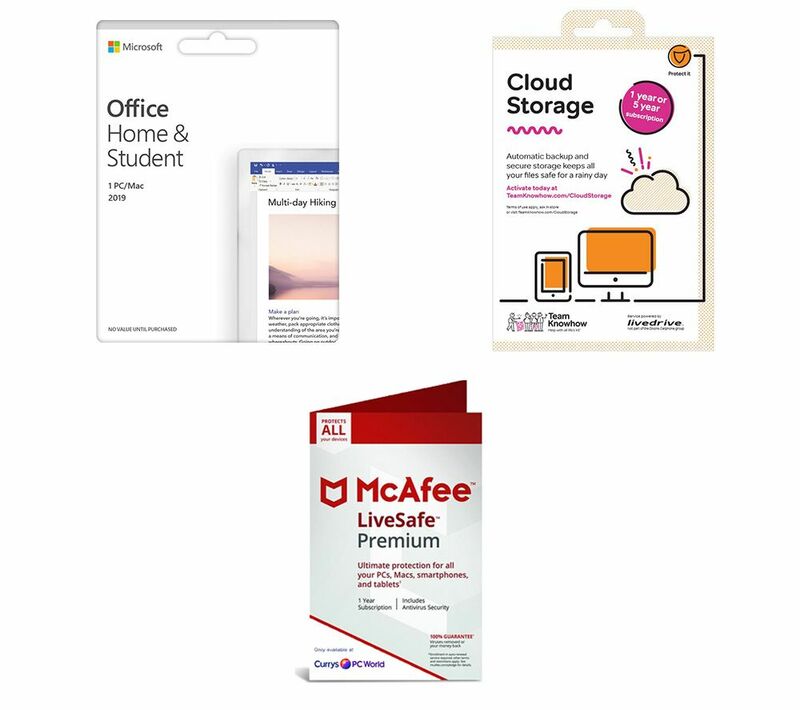 Get all your work done and keep your computer safe with this great Microsoft Office Home & Student 2019, LiveSafe Premium 2019 & Cloud Storage Bundle. 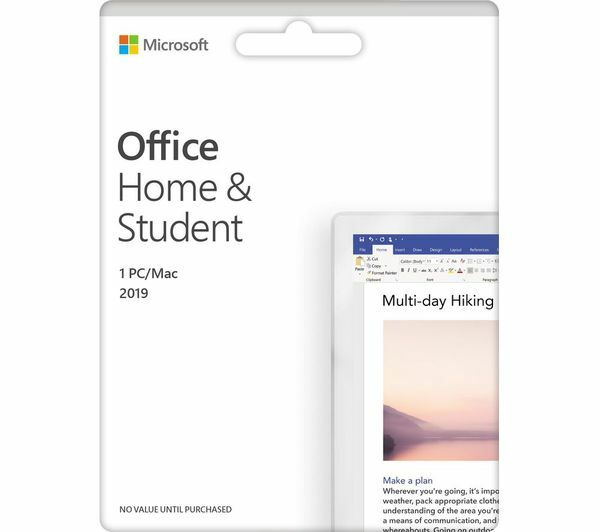 You'll be able to stay even more productive thanks to Word in Office Home & Student 2019. It offers even more learning features and tools, perfect when you've got an essay looming. If you work with complex data, you'll love the improvements to Excel. There's new chart types, and it's even easier to get insights, identify trends, and leverage your data to show everything clearly. PowerPoint now includes Zoom, which lets you tell a story in your presentations. Interactive summary slides make it more flexible to use without going off-narrative. OneNote helps you capture ideas and organise notes quickly and easily. Add tags to notes and notebooks to access from any mobile device - great for developing ideas on the go. 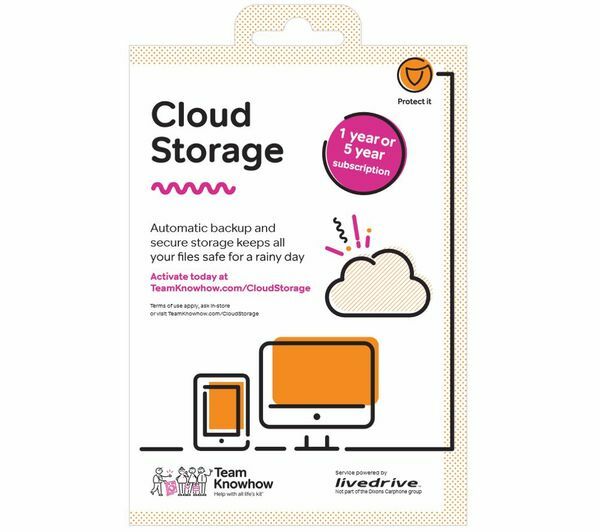 This service provides 2 TB of available space for you to upload files, allowing for a huge number of pictures, videos, music and data to be stored. You'll be able to back up from five devices. 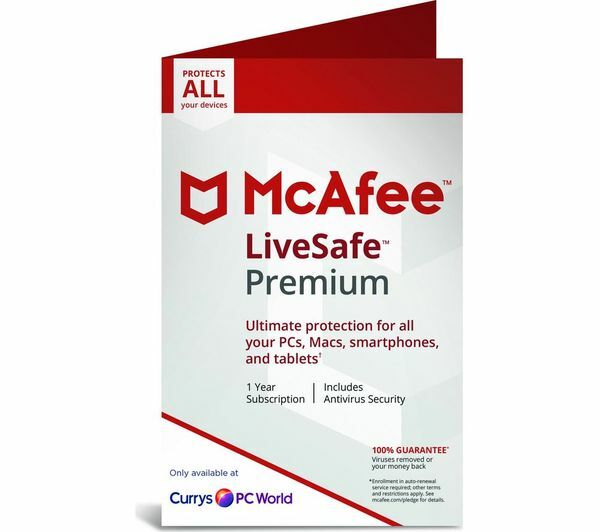 As well as this, you will be able to access your files from wherever you are from any internet enabled computer, web browser, Smartphone or tablet. You can view your files remotely - access your favourite snaps from any internet enabled computer and edit them with retouching, thanks to our special image editor.